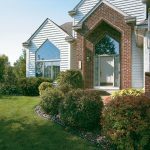 Top 4 Factors that Determine the Cost of Replacement Windows - Waunakee Remodeling, Inc. The size and style of a replacement window can affect the cost of your total order. 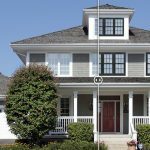 Simple styles such as the picture window tend to be lower priced while styles like bay replacement windows are typically higher due to their architectural complexity. These different styles and sizes will vary in price, but they all possess the same reputed glass construction from Renewal by Andersen. When calculating the cost of replacement windows, think about how many windows you plan to replace. It may seem less expensive in the short run to just replace one or two at a time, but many companies offer big discounts when you increase the number of windows you replace. Check with your window company to find out if window package discounts are available. Upgrades naturally contribute to the cost of your replacement windows. 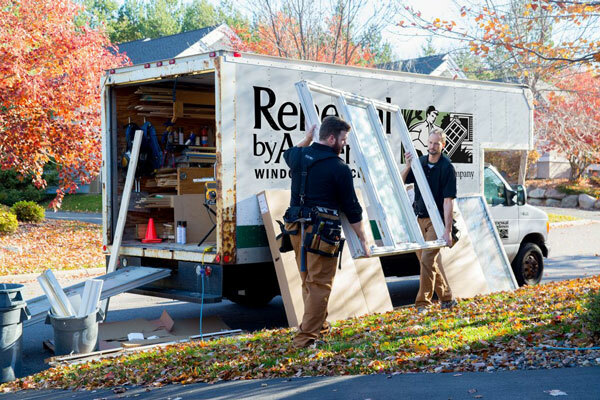 Our Renewal by Andersen windows are available with many optional features, such as specialty hardware, real oak and maple interiors, and TruScene window screens. These features can add to the cost of your replacement windows, but they will add to the value of your home improvement investment in the years to come. Not all replacement window installations are created equal. Some window companies charge extra for installation while others do not. At Waunakee Remodeling, installation by one of our very own Certified Master Installers is included with every window we sell. You can be confident that the job will be completed professionally the first time with no surprise add-on fees. We understand that cost is often a concern for Madison-area homeowners looking to replace their windows. 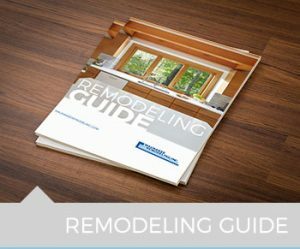 Although no two window replacement projects are the same, these 4 factors can help you identify the major components associated with the cost of replacing your windows. If you’re interested in learning the cost of replacement windows for your home, click here to get an estimate or contact one of our window experts today.